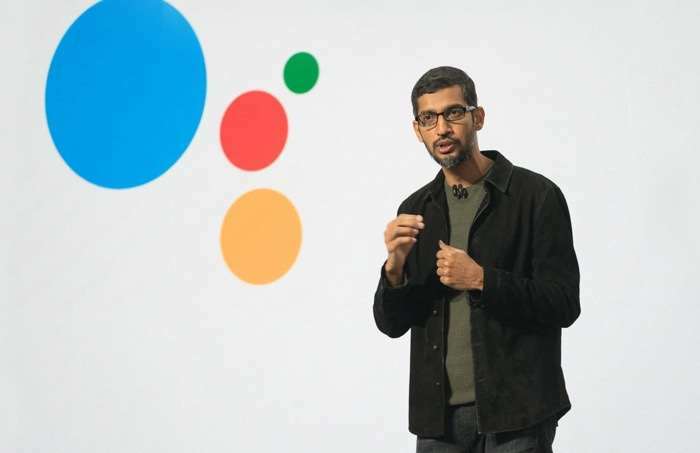 The Google Assistant was previously only available on the Google Pixel devices, the company said recently that it would be released for other devices and Google has now started to roll out their assistant to more handsets. Google Assistant has now been released to handsets that are running android 6.0 Marshmallow and Android 7.0 Nougat. When your hands are full in between the kitchen and the kids. When you feel like hitting the open road on a last-minute trip. When you’re about to win that bet with friends. Or when you need to fit in a power nap before dinner. It’s time to meet your cooking, adventure, “I told you so,” naptime Assistant. Your Google Assistant helps you get more done, in your world. And starting today, it’s rolling out to Android 7.0 Nougat and Android 6.0 Marshmallow devices with Google Play Services. To get started, touch and hold the Home button. You can find out more details about Google Assistant for Android Marshmallow and Android Nougat devices at the link below.